RASP Incorporated is again sponsoring the annual Lake George Triathlon Festival for 2018. Running since 2006, the Lake George Triathlon consists of a .8-mile swim, a 24.8-mile bike and a 6.2-mile run. 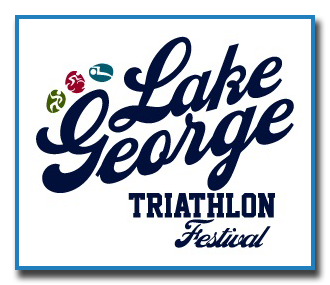 Running since 2010, the Big George Triathlon consists of a 1.2-mile swim, a 56-mile bike and a 13.1 mile run.